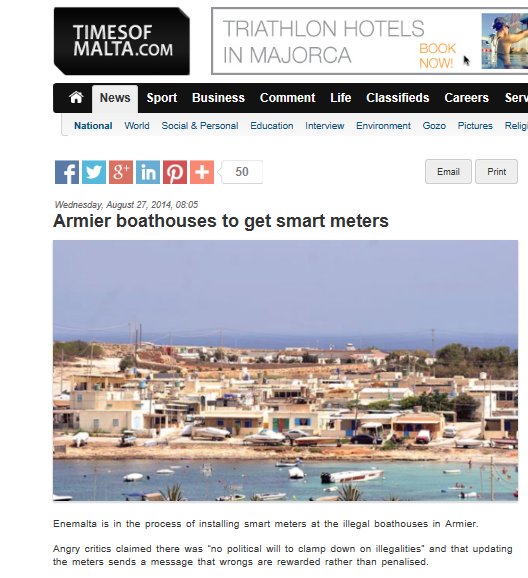 Tajjeb għamlet il-Korporazzjoni Enemalta li ser tistalla smart meters fejn diġa’ hemm provista tal-elettriku fil-boathouses tal-Armier mibnija b’mod illegali. Il-Korporazzjoni Enemalta qed tagħti messaġġ qawwi lil kulħadd. Kemm li dawk li qed jużaw il-boathouses imma iktar u iktar lill-Gvern. Il-Korporazzjoni Enemalta qed tgħid li mhux ser tittollera s-serq tal-elettriku. La tisraqx l-elettriku għax “bl-ismart meter ser naqbduk”, qed tgħid il-Korporazzjoni Enemalta. Imma l-Gvern, kemm dak tal-lum immexxi minn Joseph Muscat (kif ukoll dawk tal-bieraħ immexxija minn Lawrence Gonzi u Eddie Fenech Adami) qed jagħti messaġġ differenti. Messaġġ imsaħħah b’diversi ftehim bejn l-Assoċjazzjoni tal-Boathouses tal-Aħrax tal-Mellieħa u l-partiti l-kbar (jiġifieri l-Partit Nazzjonalista u l-Partit Laburista). Il-Gvern jgħinek billi jagħlaq għajnejh għas-serq ta’ art pubblika. Mela : tisraqx l-elettriku, imma jekk trid tisraq l-art fl-Armier il-Gvern lest li jgħinek. Jekk sraqt l-art, qed jgħidlek, nirranġaw. 24 ta’ Ġunju 2008 : Il-Boathouses tal-Armier. 21 ta’ Jannar 2012: Parties in cahoots with squatters. 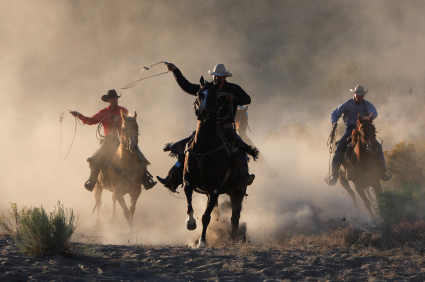 23 t’Ottubru 2012: Pajjiż tal-cowboys: israq u tkun ippremjat. 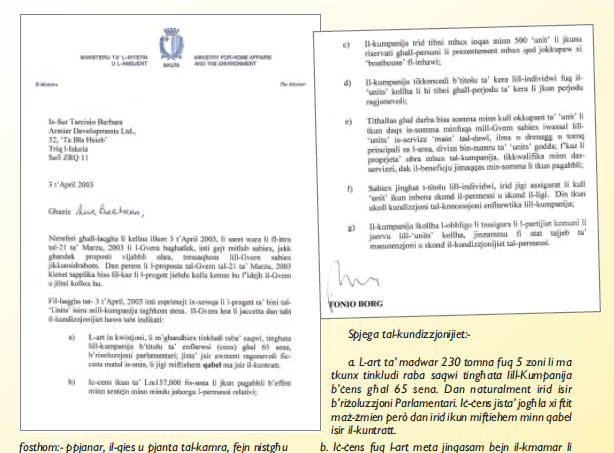 24 t’Ottubru 2012: Il-boathouses tal-Aħrax tal-Mellieħa: meta l-Ministru riedhom jaqgħu. 8 ta’ Jannar 2013 : Malta tagħna lkoll. 29 ta’ Ġunju 2013 : Is-skiet tal-PN dwar l-Armier. In its electoral manifesto, the Nationalist Party is proposing an amnesty relative to land use planning irregularities. It is the second amnesty in six months because, in August 2012, the Government published the rules for another amnesty: relaxed rules in respect of properties that did not follow sanitary regulations. Existing sanitary regulations already provide the health authorities with discretionary authority when there are minor variations in the sanitary requirements of buildings. The August 2012 amnesty sought to address the gross violations of the law by addressing primarily cases where the dimensions of backyards varied by up to 33 per cent from the permissible dimensions. Now the size of backyards in properties is a requirement based on two considerations: the need for ventilation and access to natural light. The reasons brought forward to justify this sanitary amnesty were that owners/developers were encountering difficulties to sell properties that do not conform to legal requirements. The PN in government applied an ‘innovative’ solution: when facing difficulties, lower standards. Rules and standards are considered by the PN to be red tape and unnecessary bureaucracy, which could be dispensed with. Instead of ensuring the rule of law on such basic and elementary matters, the PN in government rewarded those who ignored the basic rules. The PN proposal for a 2013 amnesty on land use planning irregularities is carefully worded. It says a lot and says nothing at the same time. It speaks of pre-Mepa reform (2010) and states that this amnesty will apply to irregularities in place before that date. At the time of writing, Labour has announced its proposals on Mepa. Labour too wants an amnesty to consider the sanctioning of building irregularities. What the PN manifesto does not say is that the Nationalist government is being consistent as it never had the political will to enforce planning regulations. The fact that pending enforcement actions have accumulated to thousands, a number pre-dating 1992, is clear testimony to this. Available data is scarce but in 2009, in reply to parliamentary question 10,537, the Prime Minister had stated that there were 7,373 pending enforcement actions. The number has since increased. This accumulated backlog of enforcement action is proof of the incompetence of those whom the PN in government entrusted with the implementation of land use planning policy. It also spells out the achievements of a number of ministers responsible for Mepa in the past years, Lawrence Gonzi included. Mepa needs adequate resources and a clear policy direction, which the PN in government has failed to identify and which the PL, being in cahoots with developers, is incapable of ensuring. 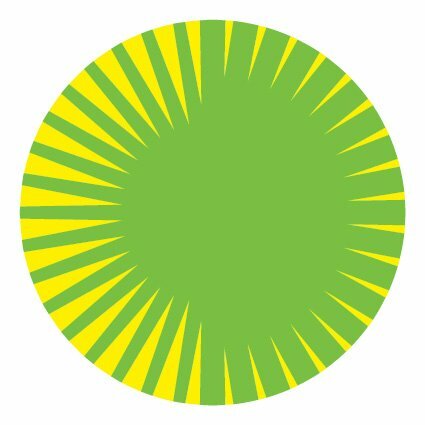 The Greens’ manifesto outlines a number of measures that need to be taken to bring environmental governance back on track. Not compromising with illegalities and the political will to act heads the list. The clearest example being the commitment to demolish the shanty town at Armier. Both the PN and the PL are committed to assist the squatters at Armier who have taken over public land and illegally built over 900 boathouses on the Mellieħa peninsula. 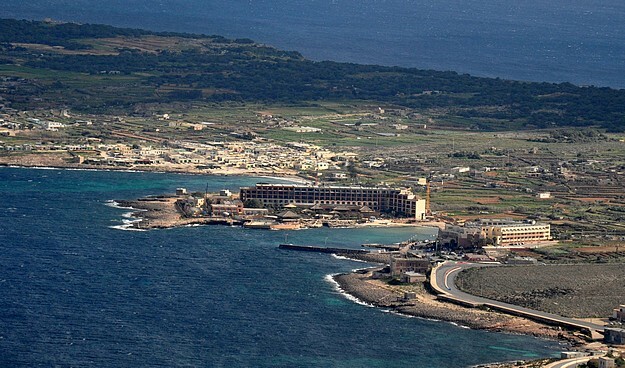 Way back in 2003, on the eve of another election, the PN-led government had agreed to transfer to Armier Developments Limited, the squatters’ holding company, 26 hectares of public property. The agreement between the Government and the squatters’ holding company indicates a lease for 65 years against payment of €366,000 per annum. It is clear that both the PN and the PL openly and unashamedly support the illegalities at Armier. The PN in government had the opportunity to tackle the issue during the past 25 years. When faced with a proposal to act, it refused. 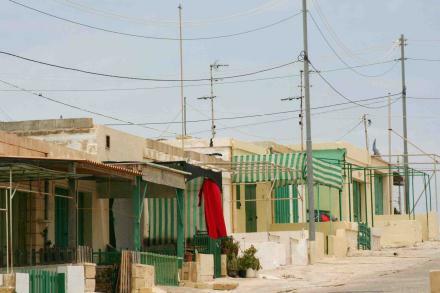 Former Minister Michael Falzon is on record (MaltaToday, February 15, 2009) as stating that he had submitted a proposal, to pull down the Armier shanty town, for Cabinet’s endorsement in the early 1990s. It was shot down. The only way that we can get some sense in land use planning in Malta is through the election of Green MPs. The others have repeatedly proven that their quest for votes surpasses their commitments to act in the public interest. It is indeed no coincidence that AD chairman Michael Briguglio was threatened by means of an anonymous letter received earlier this week. The threats were directly linked to AD’s commitment to act and sweep away the Armier illegalities. The status quo is under threat. The basic message is getting through: with AD you know where we stand. Jgħidulna li Malta tagħna lkoll. Iżda ma qalulniex għaliex lesti li jħallu lil min jisraq biċċa minn Malta li hi tagħna ilkoll iżomma għalih. Fil-fatt is-serq tal-art biex fuqu inbnew il-boathouses tal-Armier tal-Labour Party iberkuh. Għal-Labour Party l-Armier fejn insterqet l-art m’hiex tagħna ilkoll, iżda tagħhom biss! 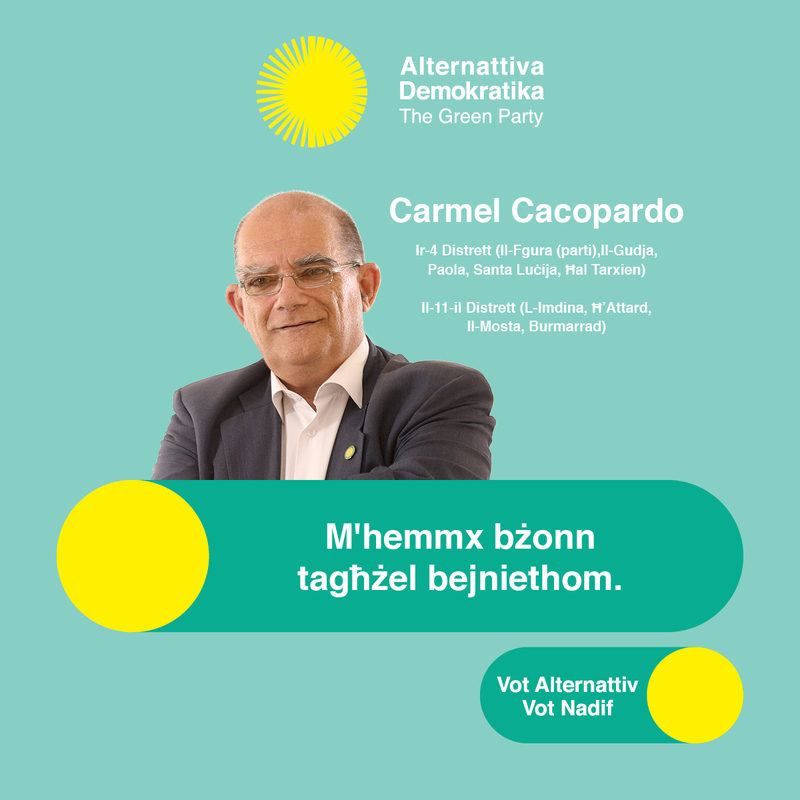 Ma qalilniex kif tista’ tkun Malta tagħna ilkoll imbagħad il-Labour Party jivvota favur li Bertie Mizzi jieħu f’idejħ (b’tender s’intendi) Manoel Island. Mal-ambjentalisti ħafna kliem ħelu dwar kemm taħraqhom qalbhom għall-ambjent. Imma meta jkunu ma’ dawk li jiżviluppaw l-art, jitkellmu b’mod differenti. Iktar jitkellmu dwar kemm il-MEPA qed iżżomm l-iżvilupp lura. Ħalluna naħdmu, qalilhom Sandro Chetcuti! 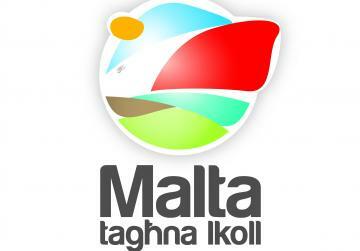 Malta tagħna lkoll. Bil-kliem iva. Iżda bil-fatti ħaġa oħra.